On this day in 1876, Alexander Graham Bell made the first successful telephone call when he phoned his assistant, Mr. Watson. Two years later Thomas Edison improved the telephone by inventing a microphone capable of creating a signal strong enough to make long-distance calls practical. 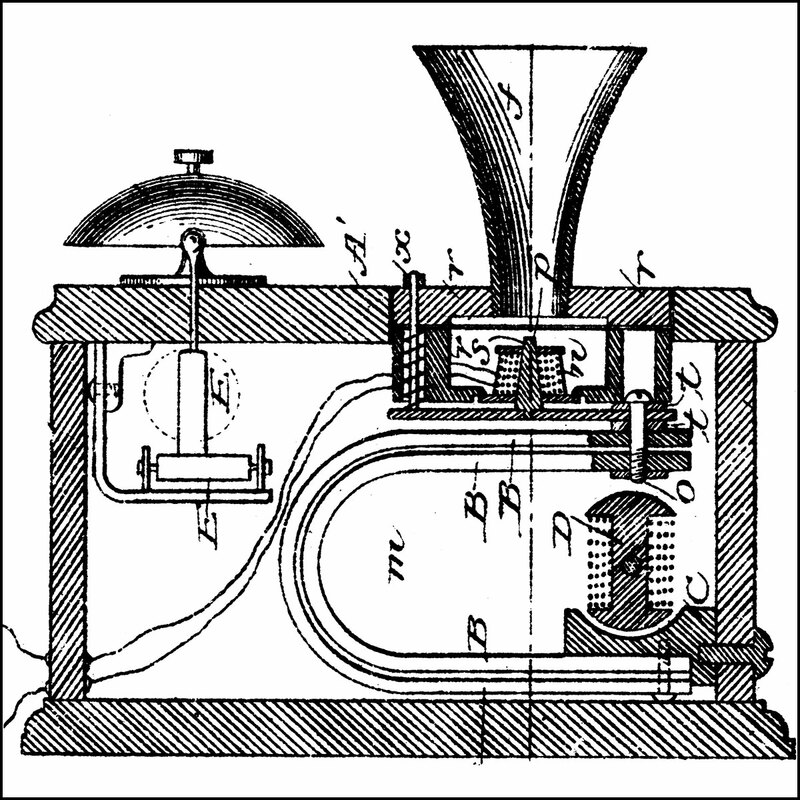 Enjoy this collection of resources related to Mr. Bell, Mr. Edison, and early telegraph and telephone technology. 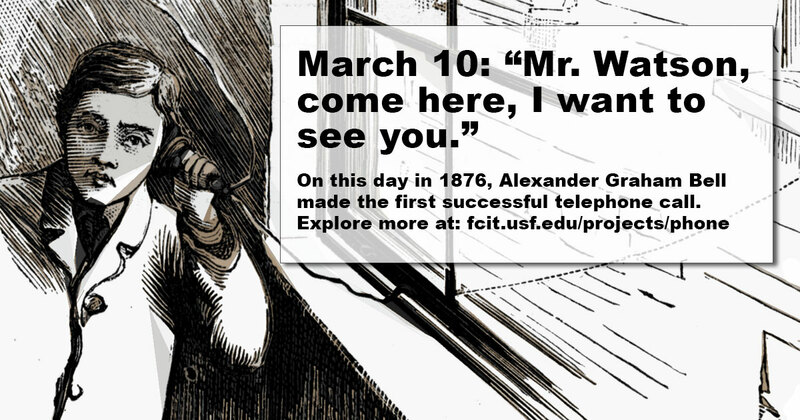 Use your smart phone to share this banner celebrating the very first phone call. 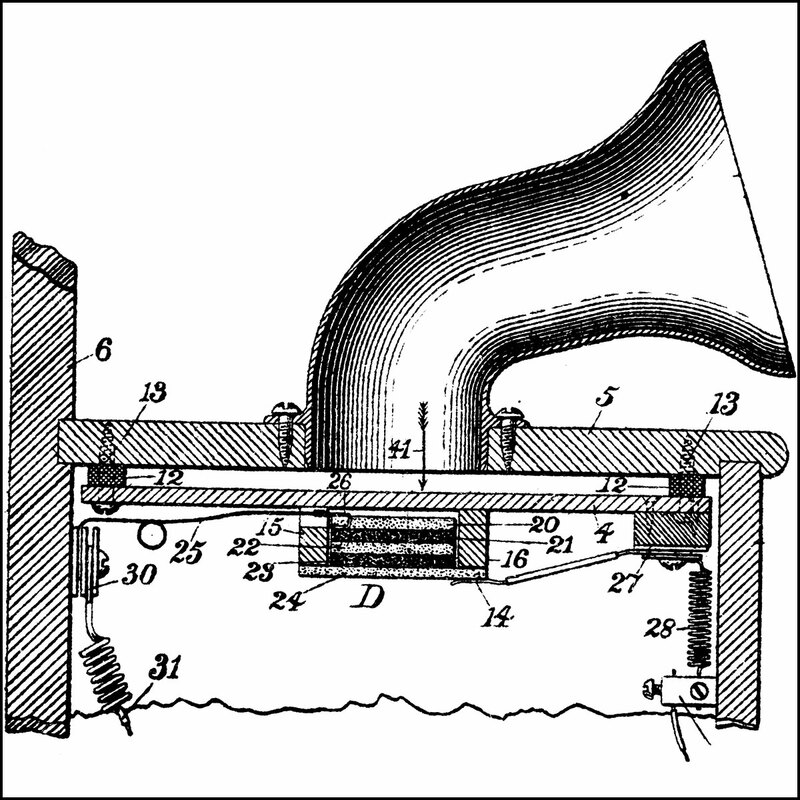 Illustrations of early telegraphs, telephones, and supporting infrastructure. 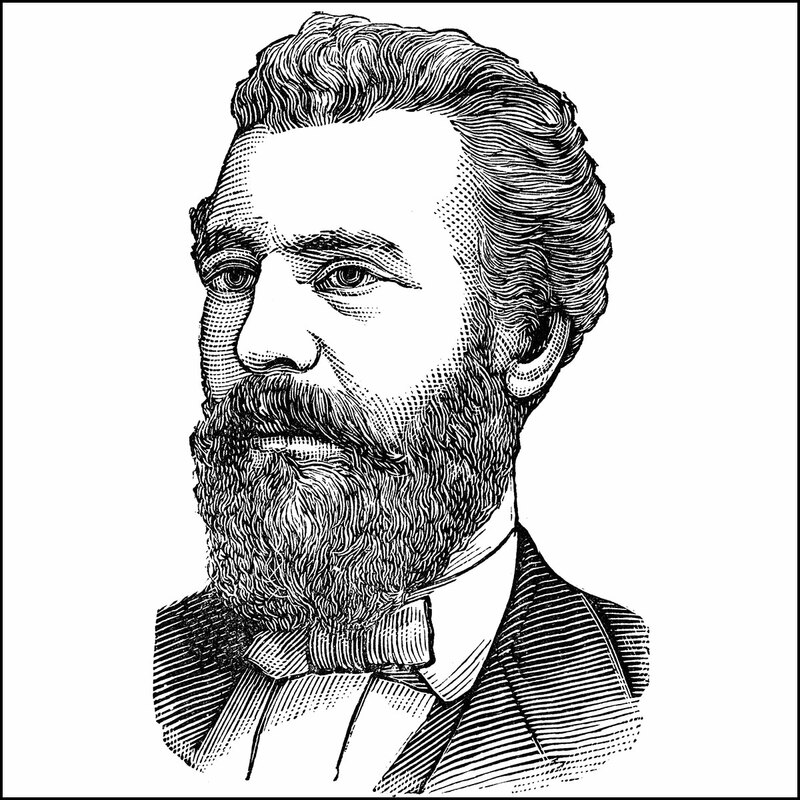 Portrait of Alexander Graham Bell from the ClipArt ETC website. 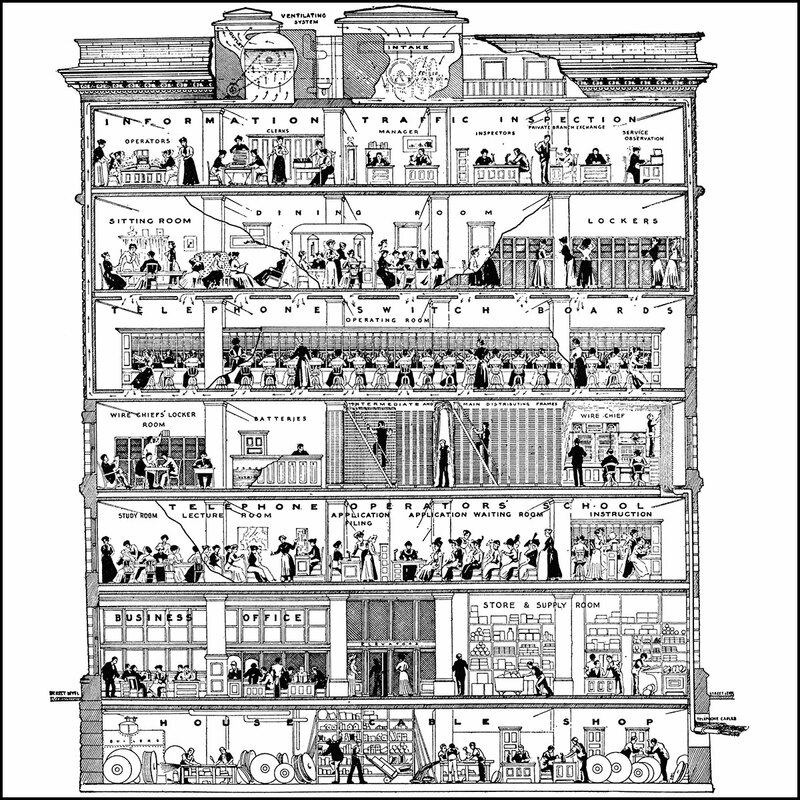 Interior view of a telephone company building from 1921. 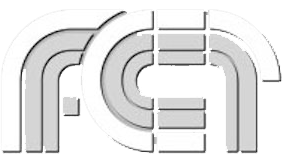 Notice the switchboard operators necessary to connect calls. Edison’s carbon microphone that enabled long-distance calls. 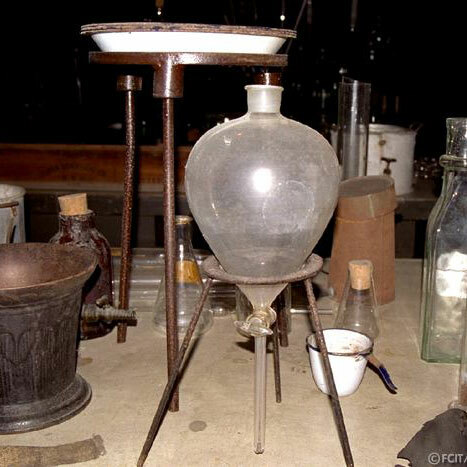 Photographs from the Edison home and laboratory in Ft. Myers, Florida. 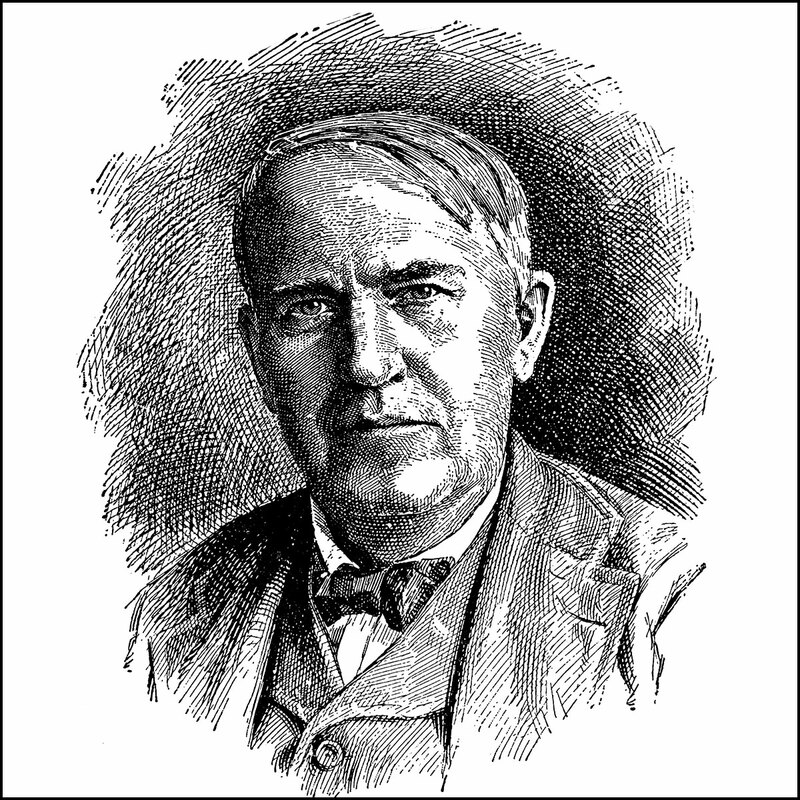 Portrait of Thomas Alva Edison from the ClipArt ETC website.